Drive through this spectacular holiday light show, celebrating it's 22nd season, in the comfort of your own car. Dazzling new animated displays are part of this glowing show. 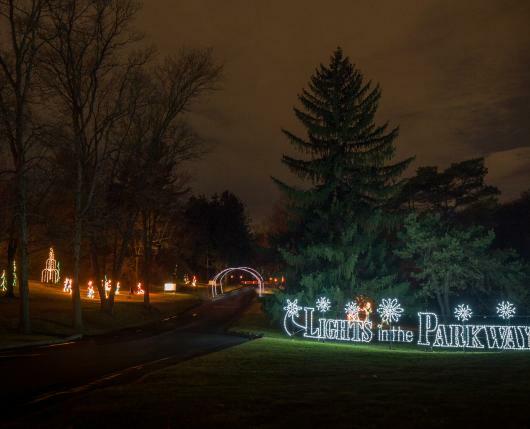 These larger-than-life light spectaculars join traditional favorites set to music, transforming more than a mile of one of Allentown’s most beautiful parks, Lehigh Parkway, into a winter wonderland. Featuring hundreds of thousands of brilliant lights – this attraction will brighten your holiday season. Visitors will experience tunnels, favorite holiday scenes and more. “Lights” has become an annual tradition for many throughout the Lehigh Valley and beyond. Lights in the Parkway is fun for all ages. 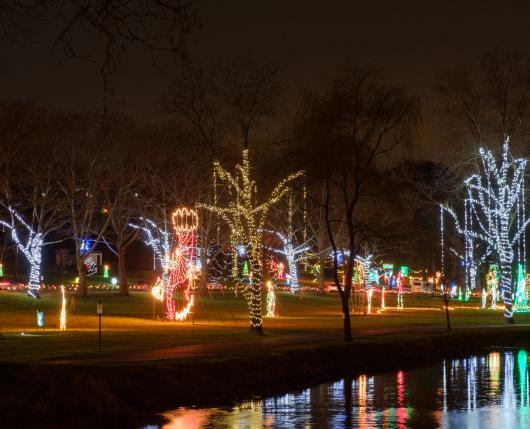 Lights in the Parkway can be viewed Wednesdays through Sundays from Friday, November 23 through Sunday, December 9 and nightly December 12 - 28 from 5:30 - 10 p.m. Lights in the Parkway is closed on Christmas Day. 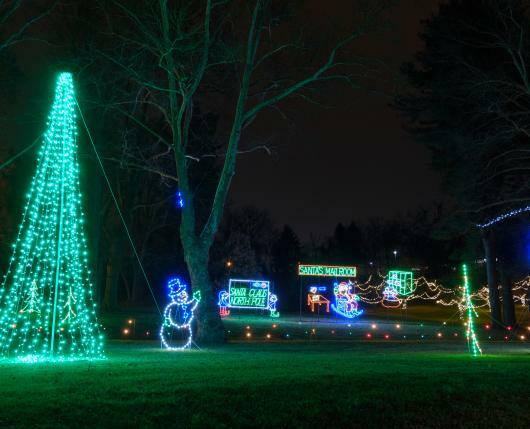 Admission to Lights in the Parkway is per vehicle, rather than per person, making it one of the most affordable holiday attractions in the region. Purchase your tickets in advance to save.